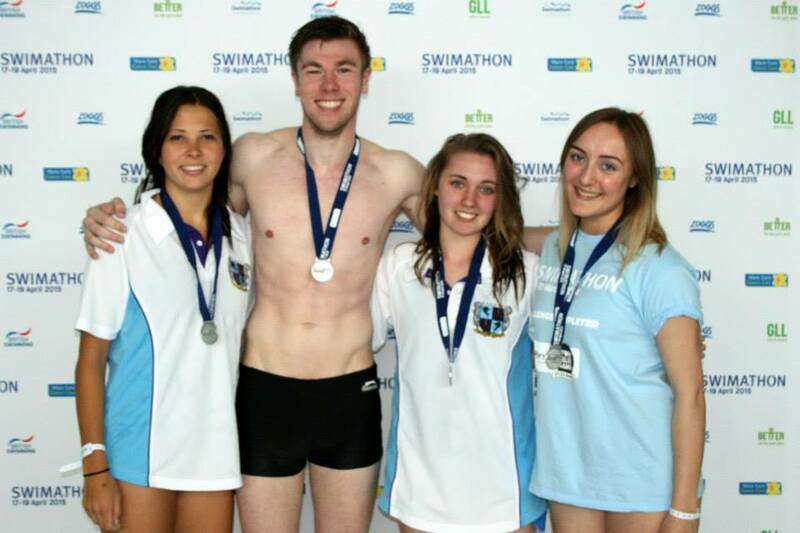 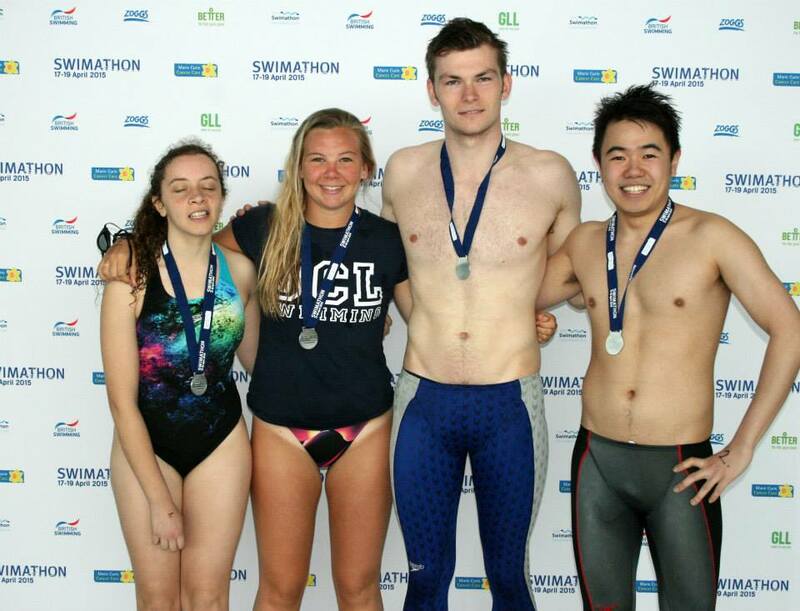 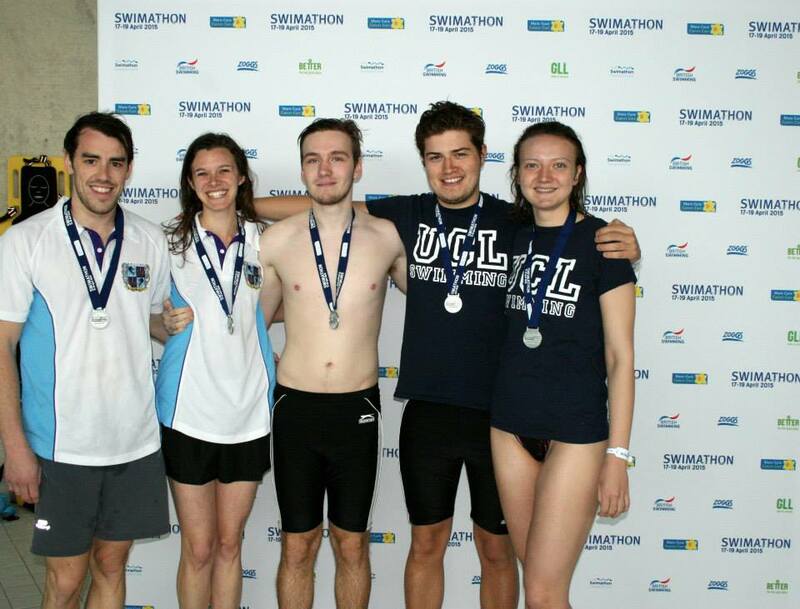 Yesterday 5 teams from UCLUSC took part in Swimathon at the London Aquatics Centre in aid of Marie Curie Cancer Care. 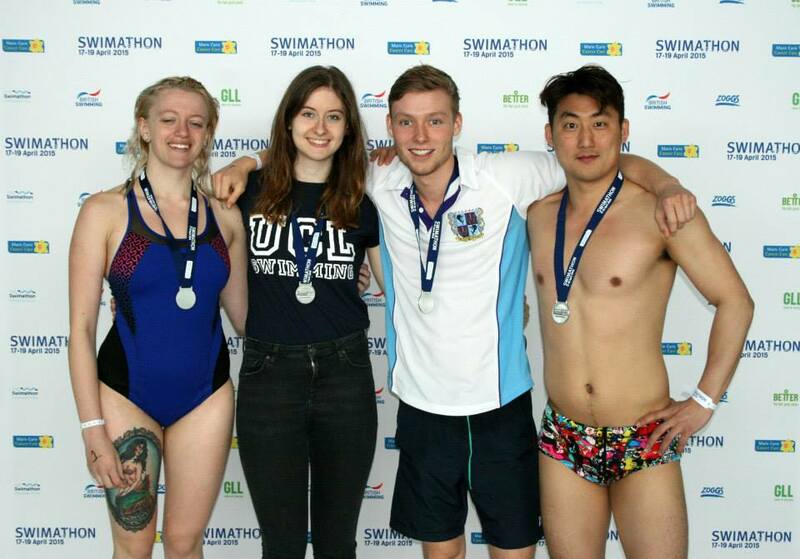 Cheered on by the likes of Commonwealth Gold Medallist (and our latest fan) Siobhan O’Connor and Swimathon President & Olympic Gold Medallist Duncan Goodhew, each team swam a total of 5km with 3 of our teams finishing first, second AND third whilst simultaneously raising well over £1000. 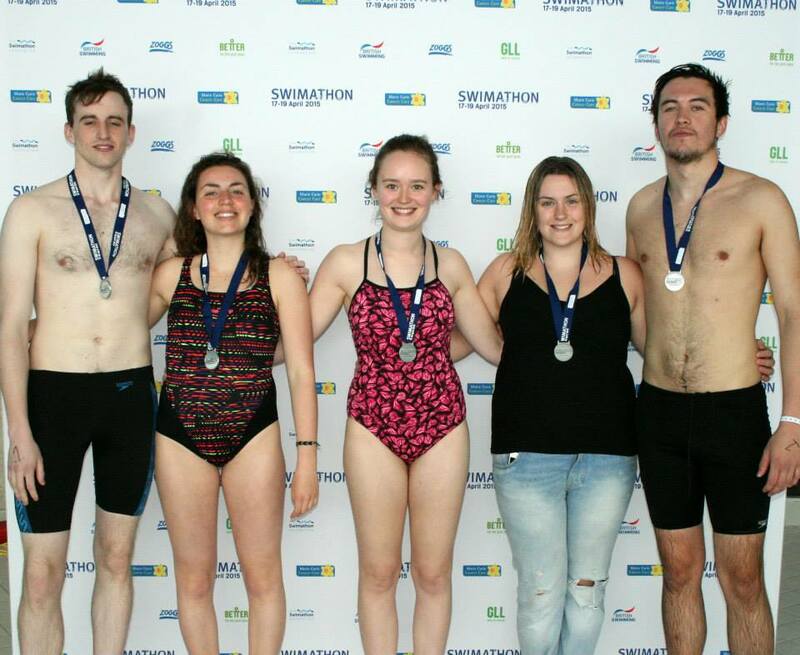 Fantastic achievement by everyone involved, thanks to all who donated – we will be back next year!